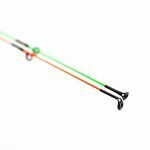 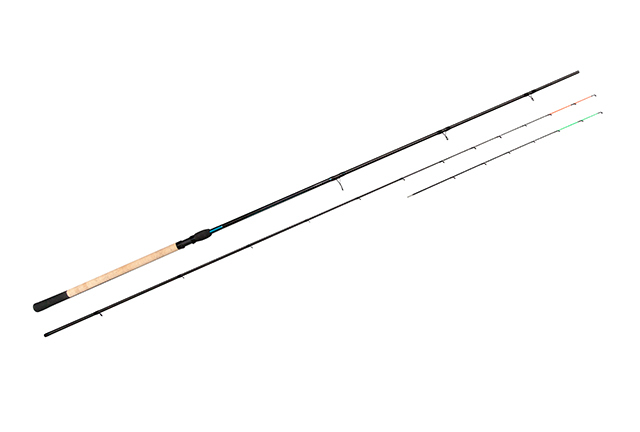 The Drennan Vertex 10ft Method Feeder has a nice through action which is great for playing fish and for avoiding hook pulls. 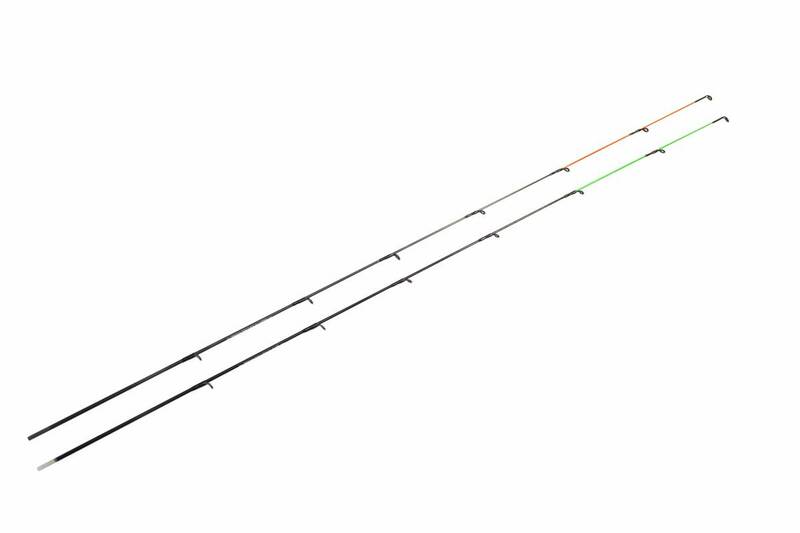 Available in 10ft, 11ft and 12ft and designed for accurate casting of a range of ground bait and method feeders. 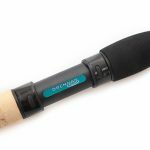 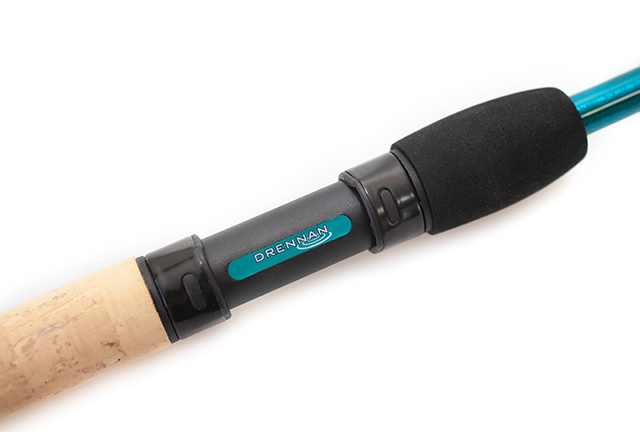 Ideal for commercial fisheries. 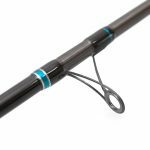 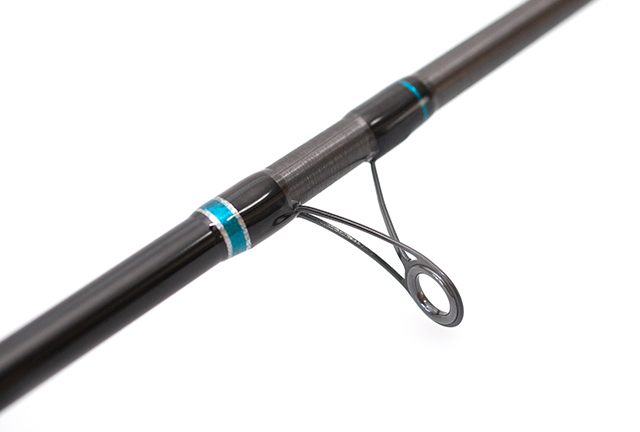 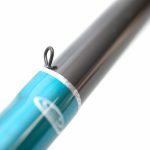 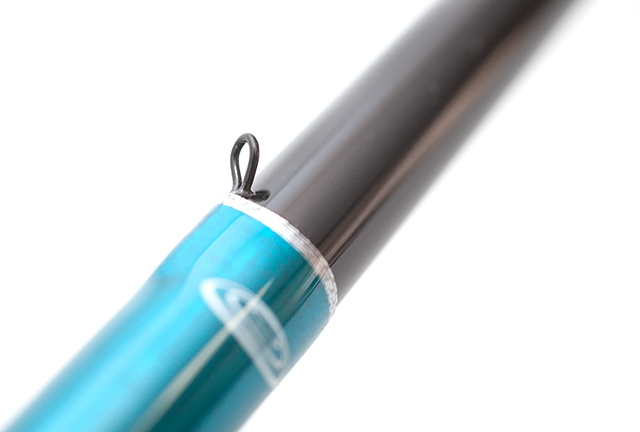 Optimum mono reel lines are 5lb to 8lb breaking strain. 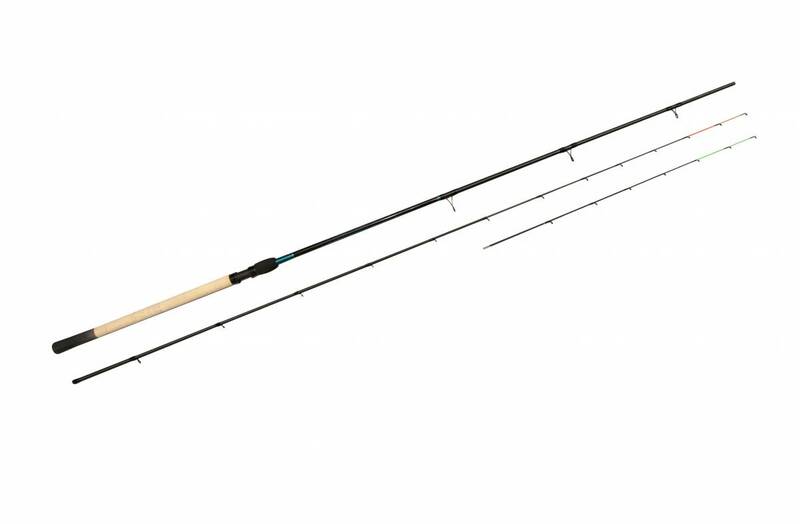 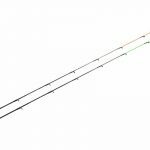 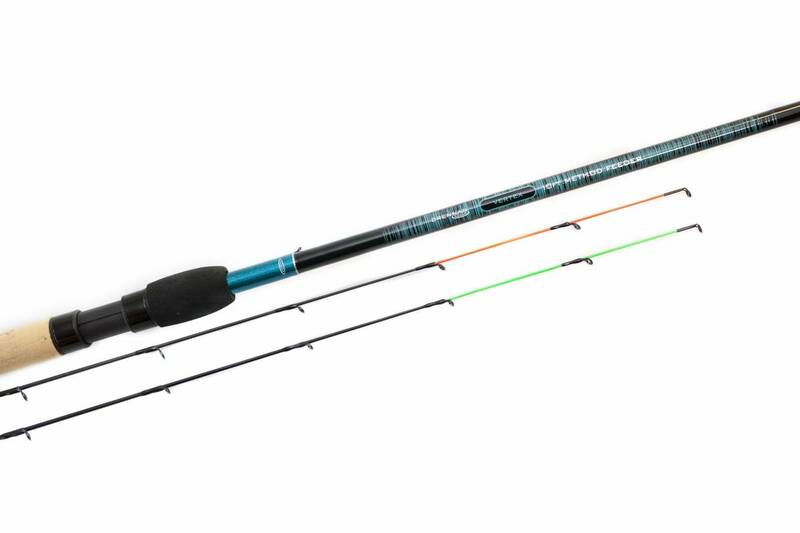 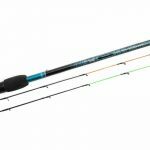 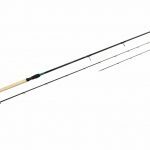 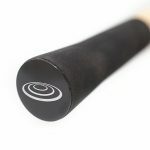 The rod is ideal for distance casting with all sizes of feeders. 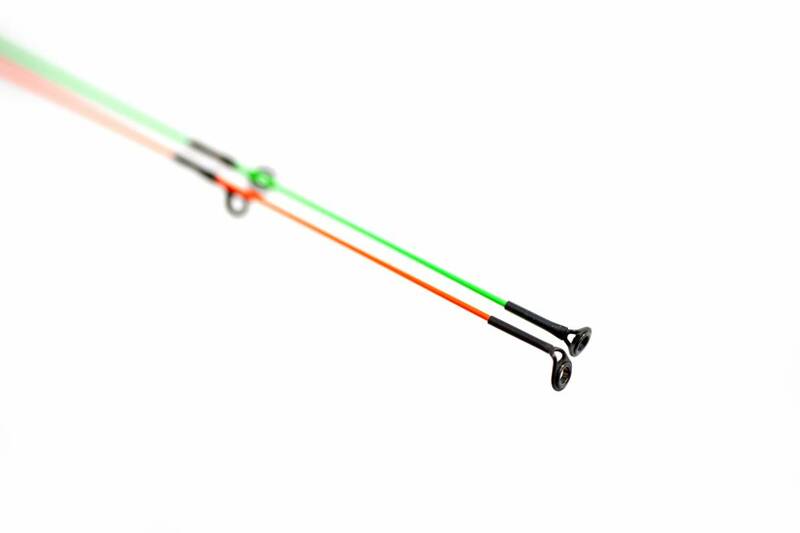 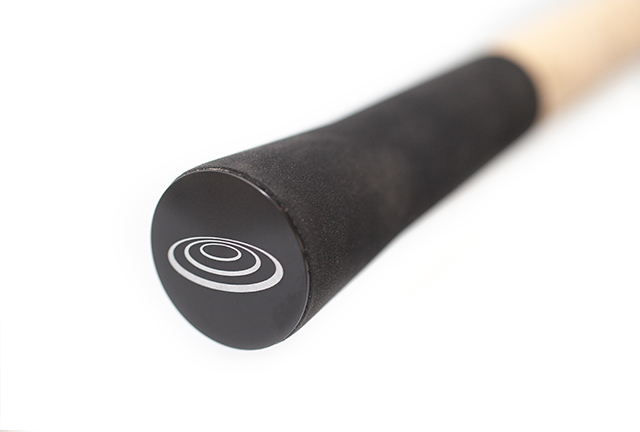 The forgiving action absorbs lunges from big carp and reduces hook pulls to an absolute minimum.